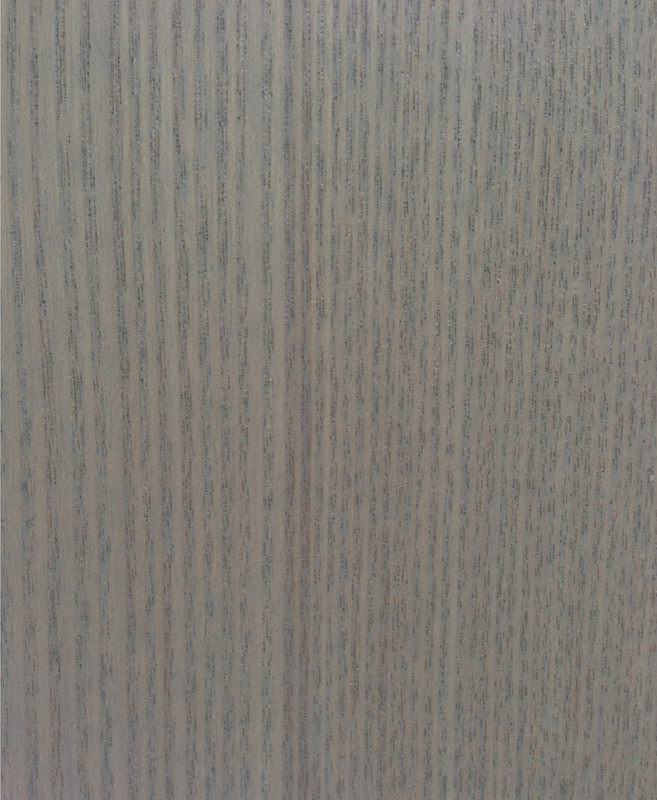 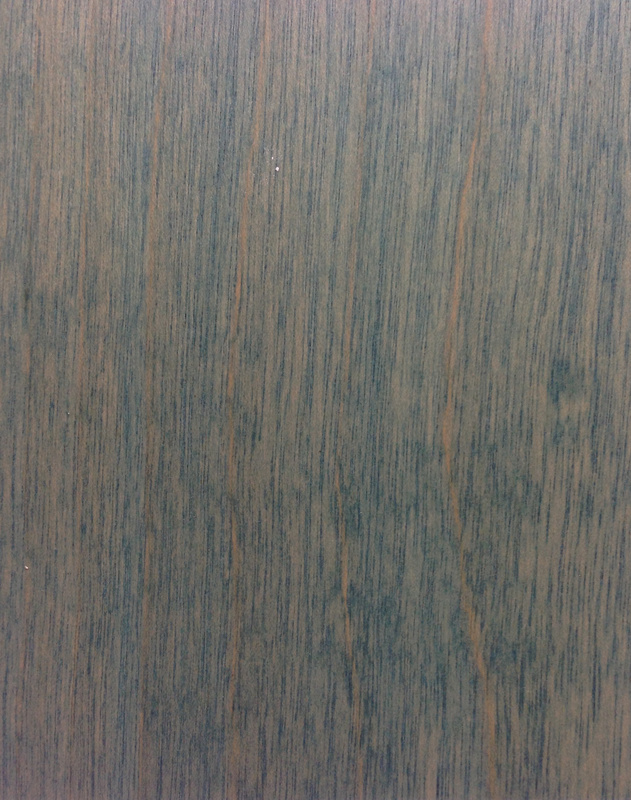 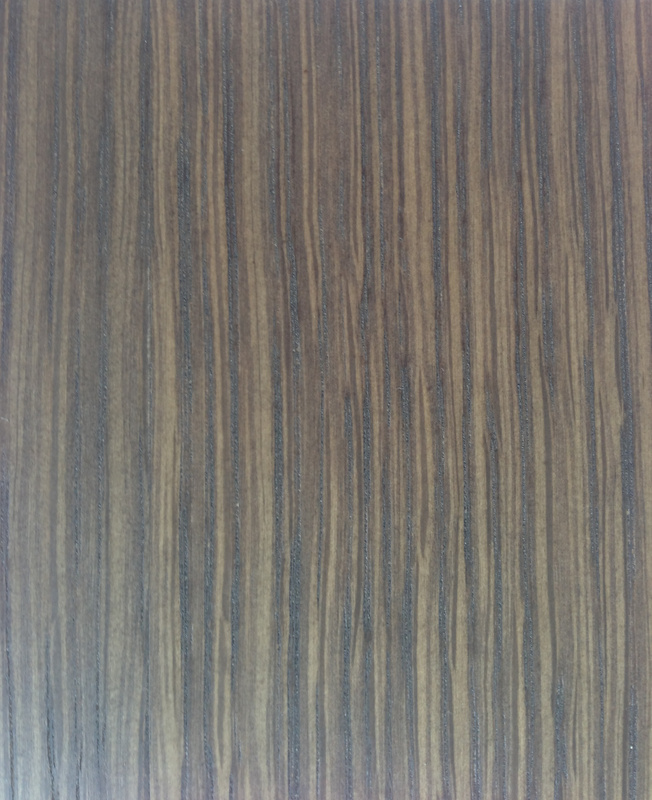 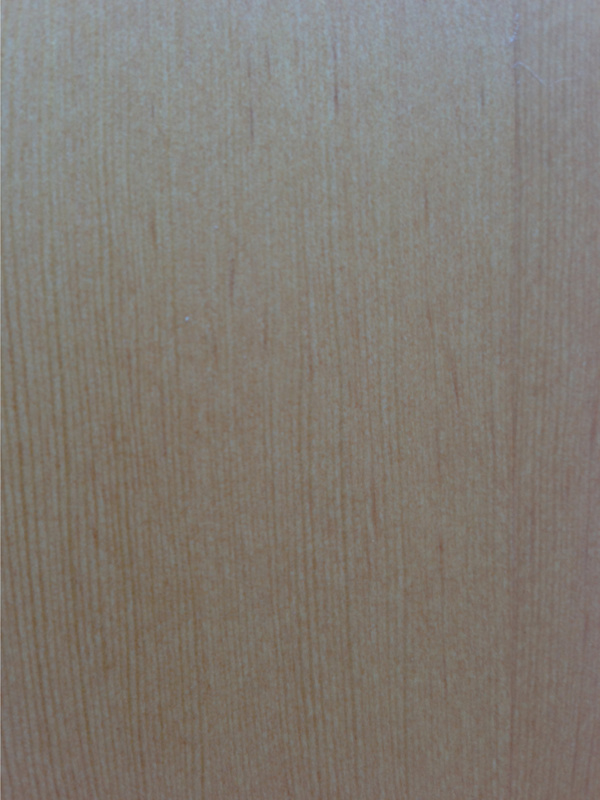 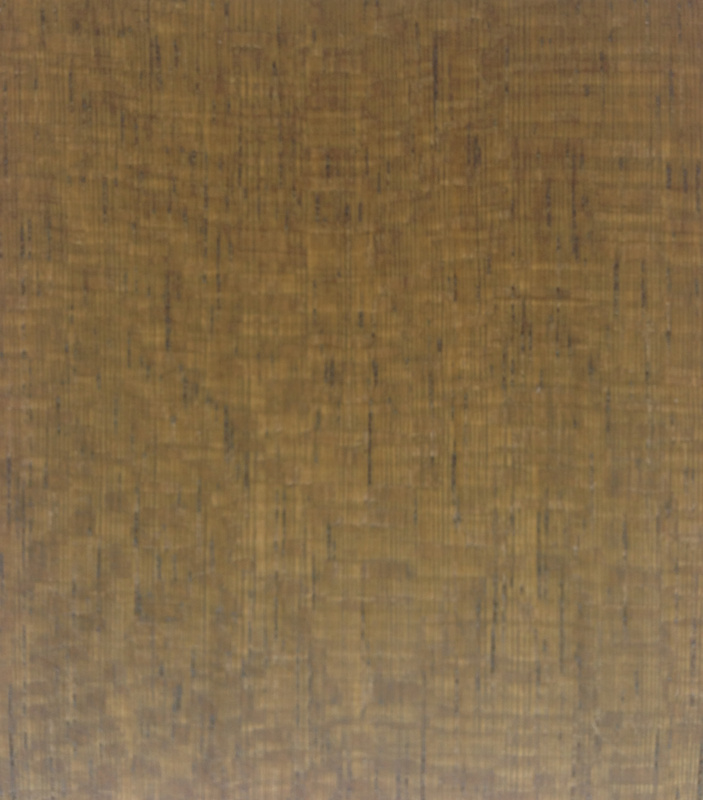 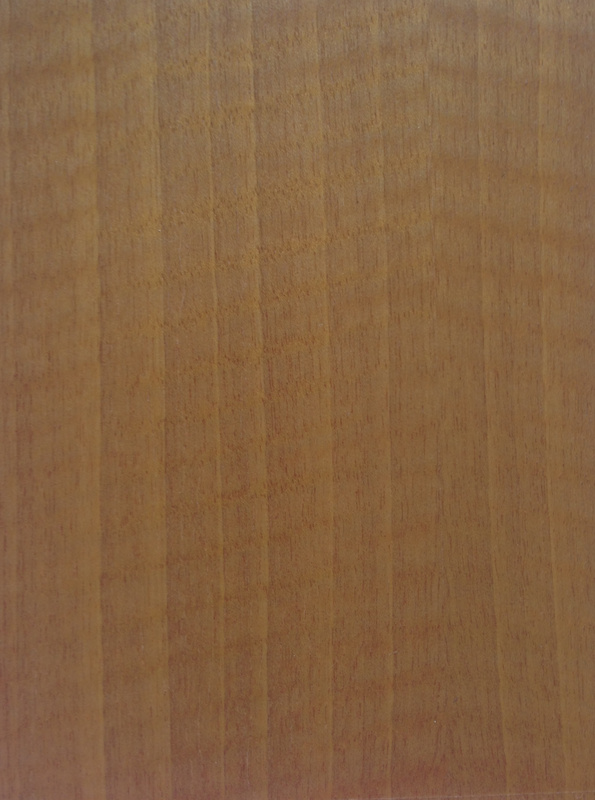 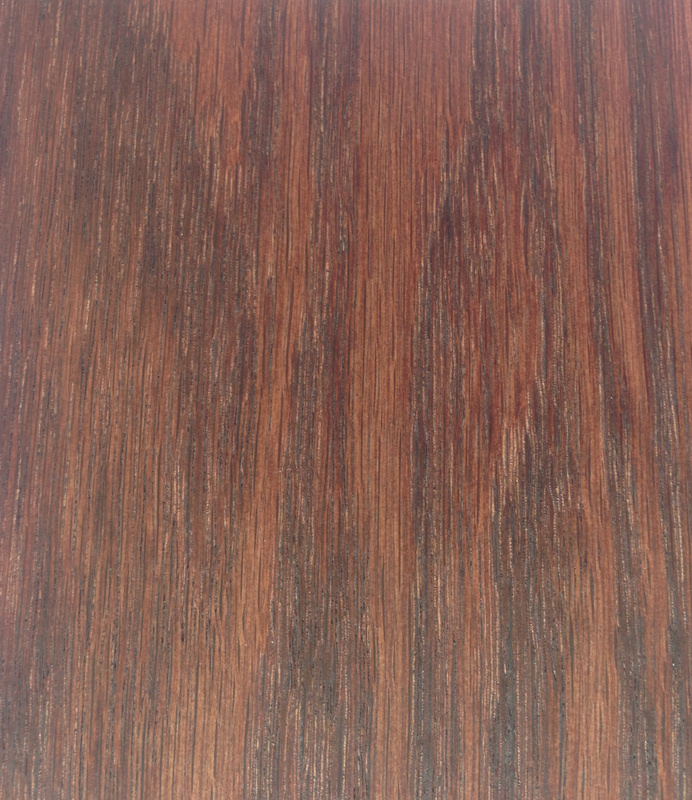 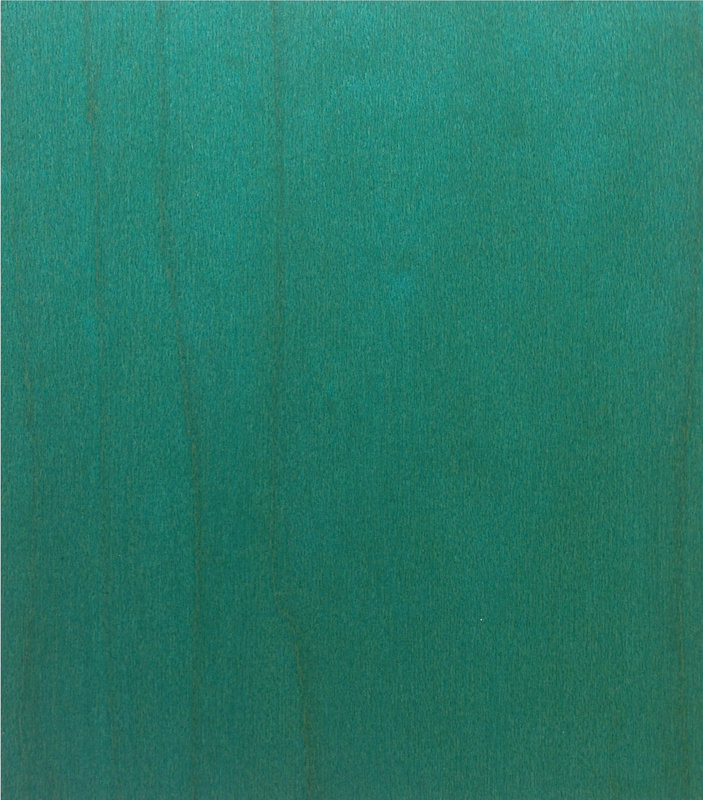 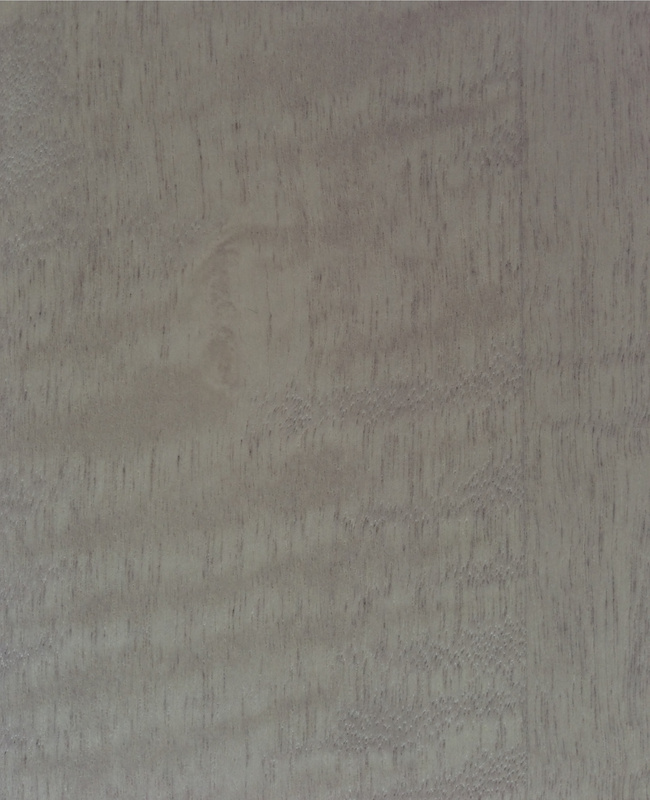 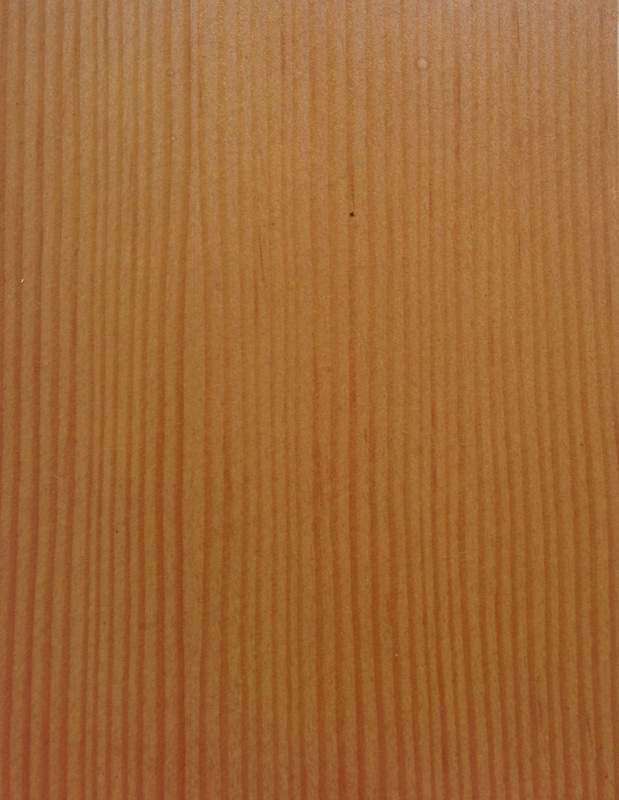 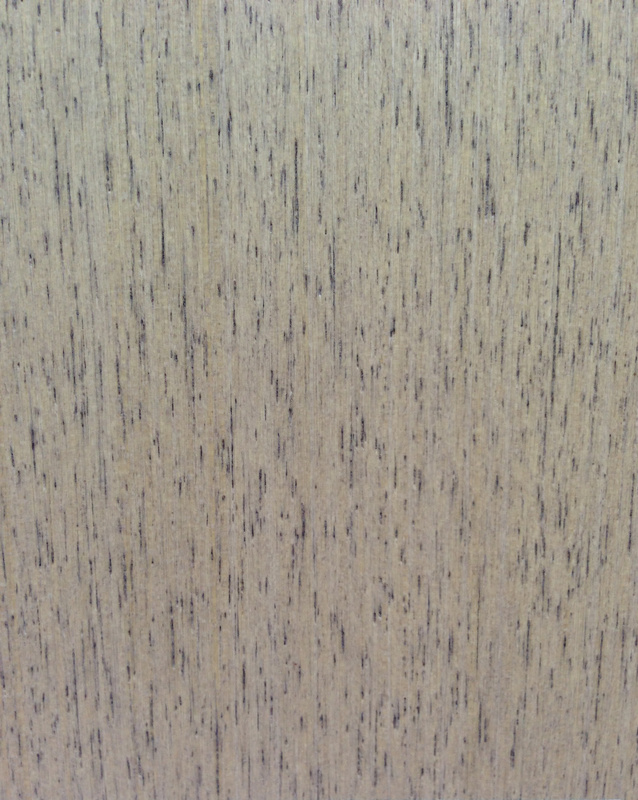 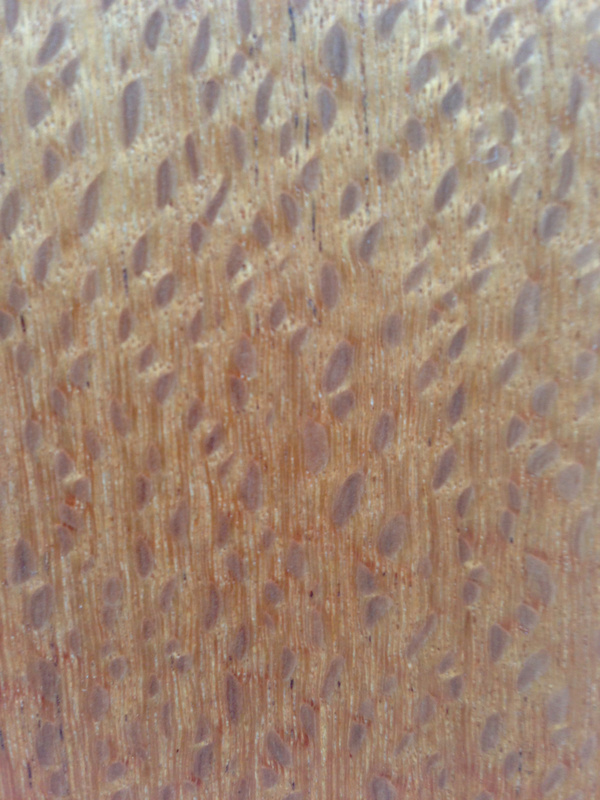 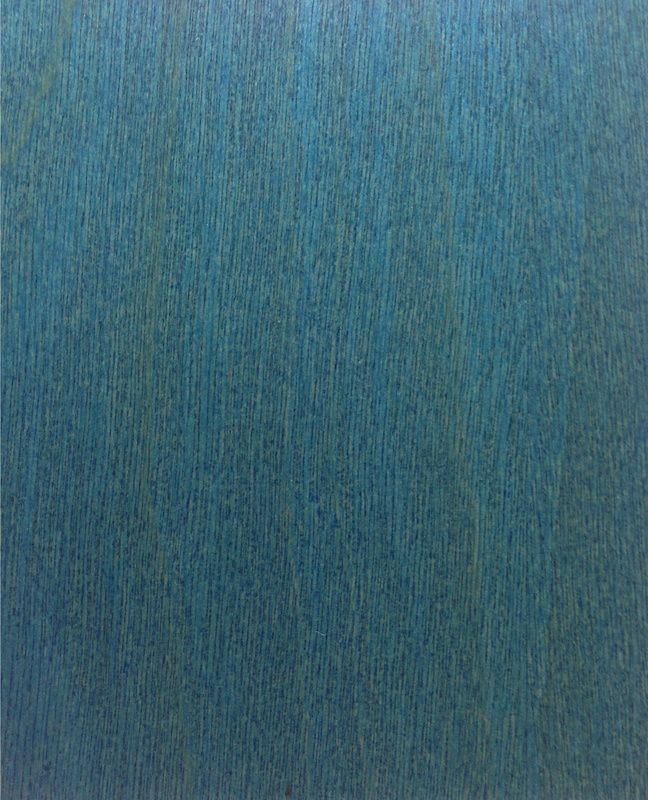 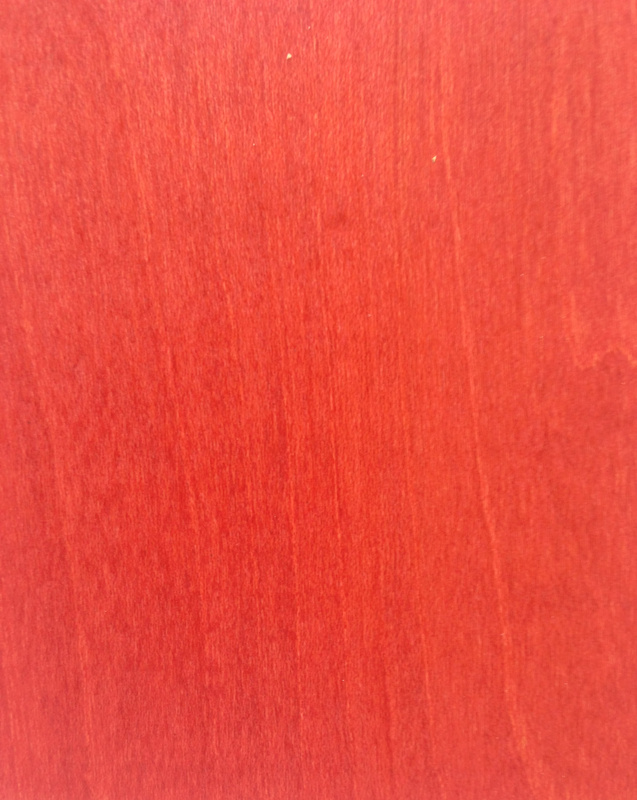 SanFoot Wood Veneer Custom Stain & Finishes | Jacaranda, Inc.
SanFoot Custom options provide a diverse range of custom stains and finishes to produce a limitless palette of color combinations and textures. 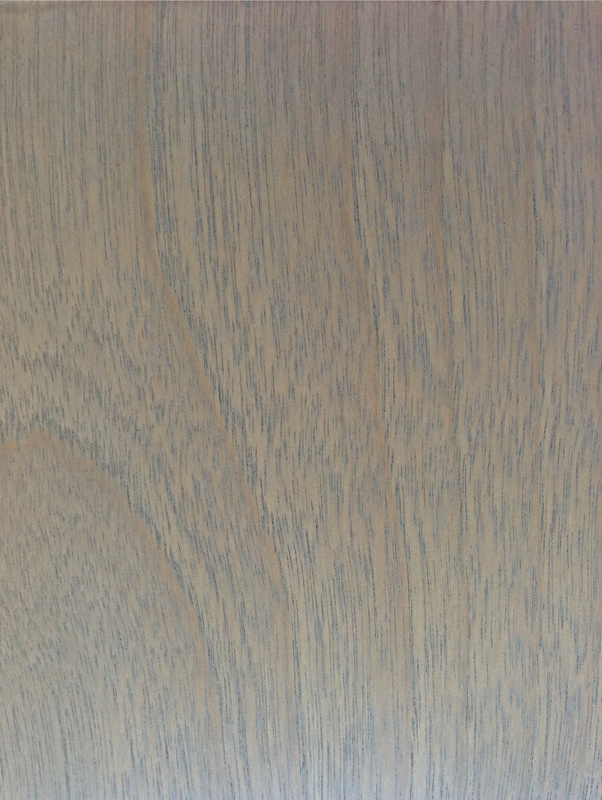 Our chemical scientists create stains to match your requirements. 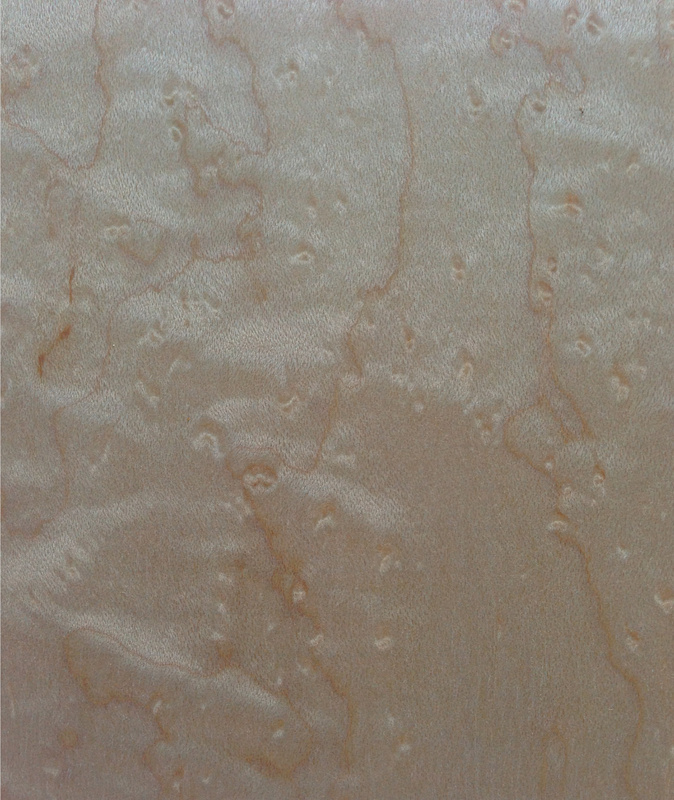 The addition of translucent veneers delivers options for lighting. 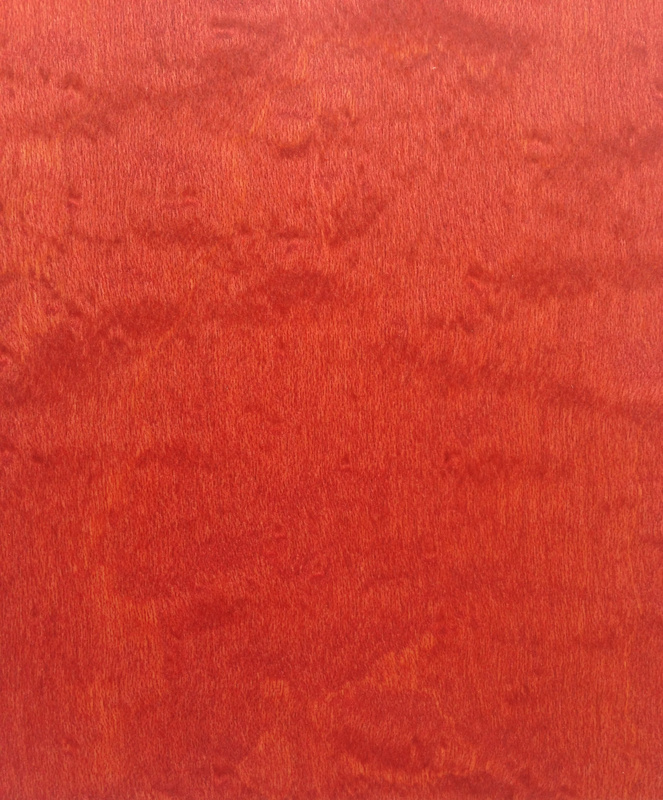 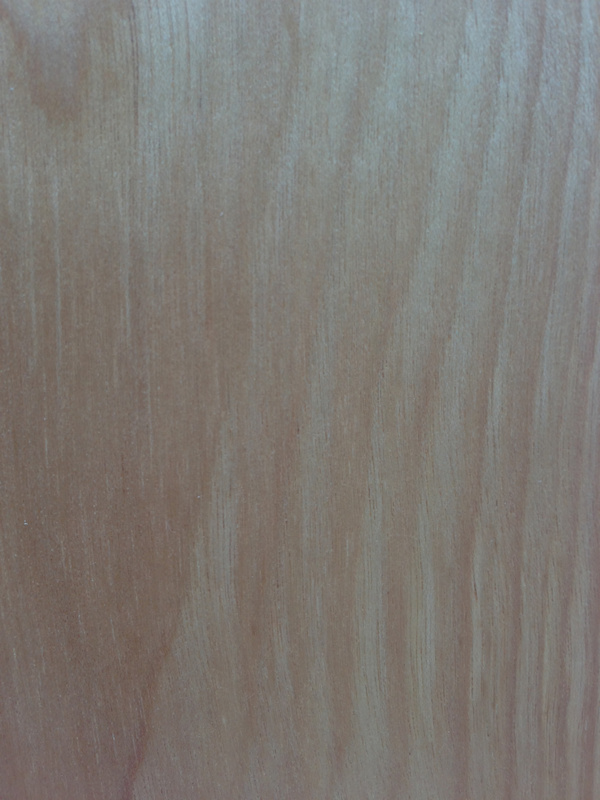 Custom Stains can be created to match your requirements. 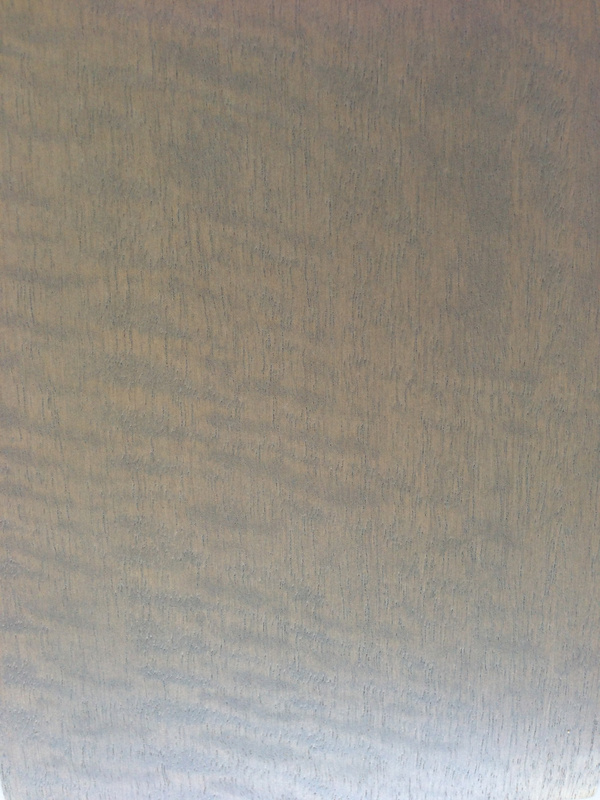 In fact, we have created hundreds of unique stains for you to choose from in our quick ship stain program.